Every year Google holds the Google I/O conference for the developers. At the event, the tech giant also recognises the contribution of developers to the apps platform. Google nominates the best apps in the Play Store, and it has already unleashed the nominees for Google Play Awards 2017. The winners shall be announced at the main event. 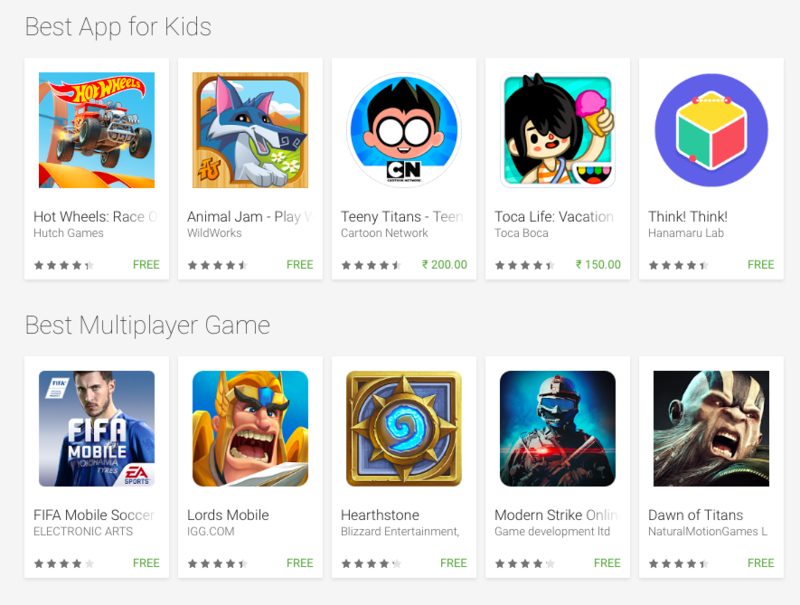 Other than grabbing top placement on the Play Store, the winning app developers will be getting a physical trophy from Google. By announcing the nominees, Google also tells us about the apps that have performed outstandingly throughout the year. An excellent way to make users try out these apps in case they haven’t. Take a look at the list of nominees and install the apps that look interesting to you. These apps are supposed to be awesome, which is why they made it to the nominations, right? 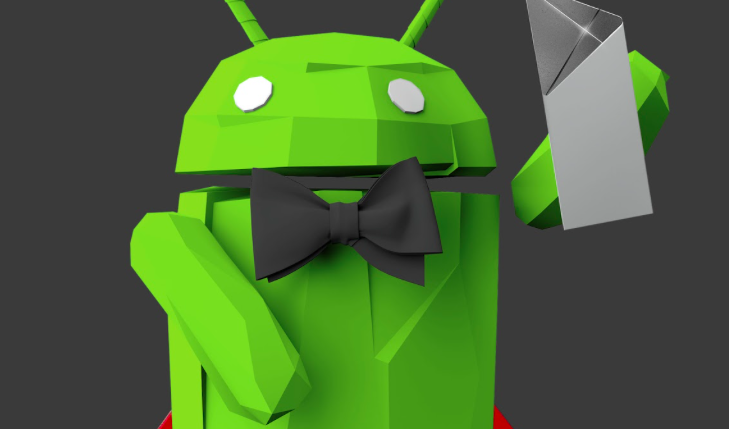 Without further ado, we present to you the list of nominees for Google Play Awards 2017. Click here to access the nominations list and download the apps.